All Saints is a successful, popular, high achieving and happy Catholic school in the Diocese of Middlesbrough. 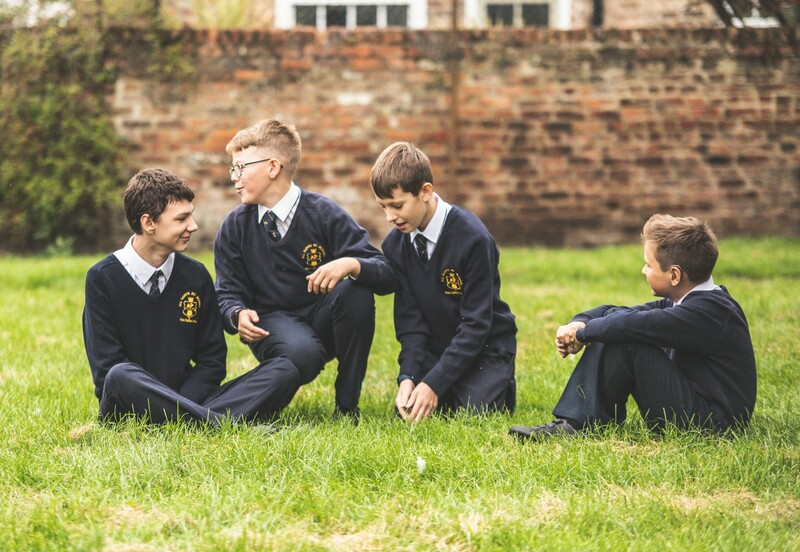 Located in the heart of the historic City of York, our split site school offers excellence in education for predominantly Catholic communities within a 25 mile radius. Our GCSE and A level results are in the top 25% of UK schools and our thriving Sixth Form, whose results are in the top 10% of the country, is accessible to students of any denomination provided they meet our entrance criteria. Steeped in history, we are immensely proud that our school is unique in its learning environment, its people and its ethos.